To celebrate, Tami and a few friends (which includes me!!) 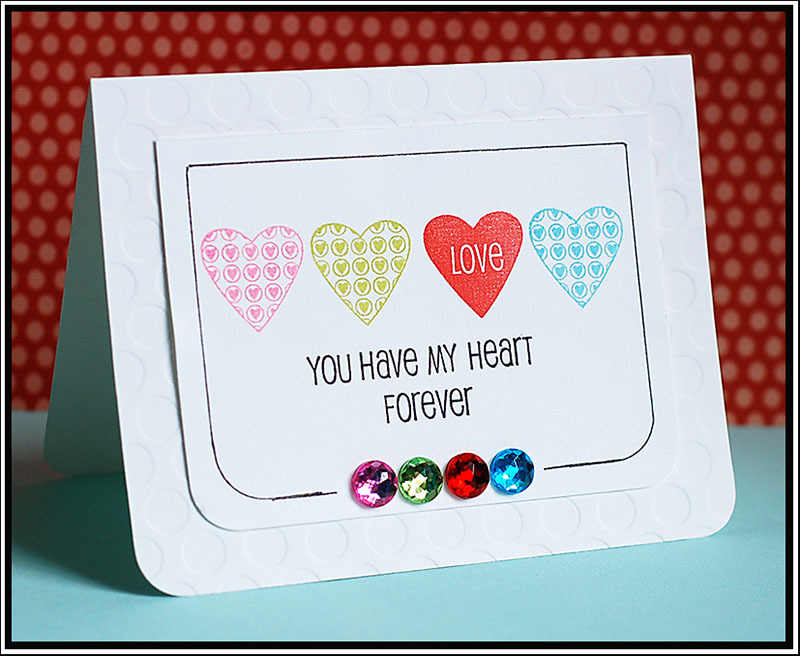 are sharing their creations using the Happy Hearts set combined with the Color Throwdown 100th color combo. 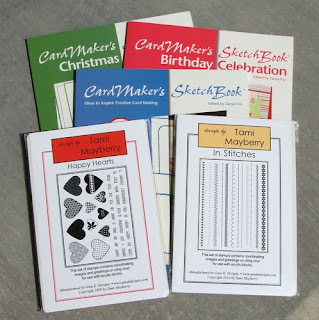 Then when you are finished hop on over to the Color Throwdown blog for details on how you can enter to win this prize as well as many others. You did an amazing job with the stamps and rhinestones. What a lovely card! Darling card! Love the matching jewels!! 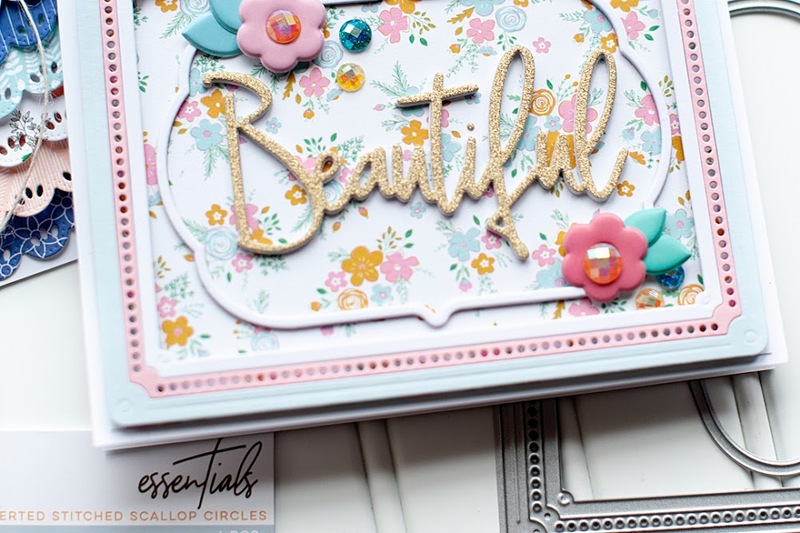 Love the embossing and all of the hearts! Lea, you are the master of combining lots of white with splashes of color and the perfect amount of bling! Love this simple but stunning look! Simplicity to perfection! I love it! Ooooooh! Love this! Might have to lift this one! This is a perfect example of C&S and it's great! Thanks for playing along with the CTD! VERY nice! LOL you look like you found Tami's bling on steroids! LOL LOVE them! This card is beautiful - a typical Lea card! (Yes, I'm frequently lurking on your blog, admiring your work and getting inspired by you)! You rock! I'm such a CAS girl that this card really sings to me. Great job with the colors. And many thanks for your lovely comments on my blog. this is fantastic...so clean and simple and yet it so perfectly showcases these special CTD colors. Thanks for playing along with this 100th Color Throwdown challenge!! Make sure to leave some love along the way and increase you changes to win!!! WoWzA, this is absolutely gorgeous! 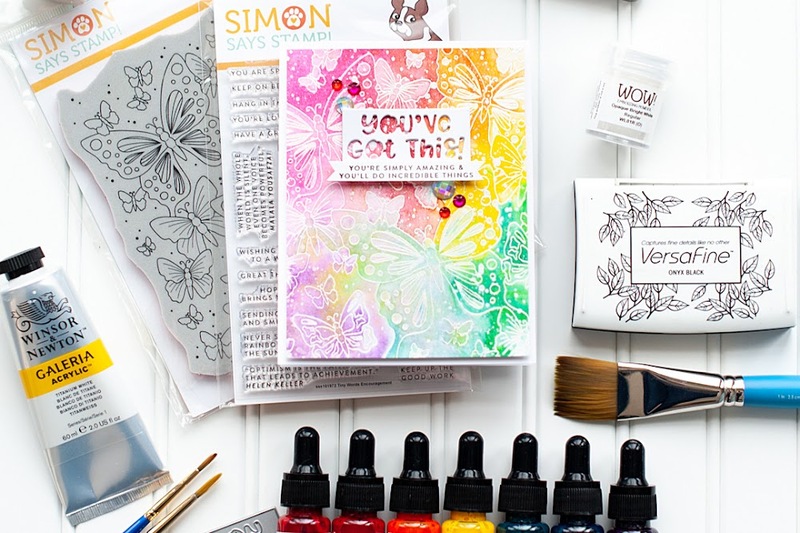 LOVE how you used the Throwdown colors ... and those sweet stamps! Oh my! I am so happy I discovered your blog! All of your cards are amazing!!! Lea, always love your style!! This card is no exception!!! So AWESOME! You make CAS cards look WOW! Awesome clean and simple design with a touch of bling! It's perfect! Just lovely! Thanks so much for celebrating with us! Love this card. great use of rhinestones and hearts. super cute! Love the little gems lined up. Nicely done, I love the matching bling! Great job on this, tfs!!! What a fabulous CAS card, Lea!! Those hearts are so cute! I'm glad you had a chance to play along the CTD!! I love the simple BEAUTY of this card, and the gems add the perfect extra touch!!! CAS Blog's 100th Sketch Celebration!!! 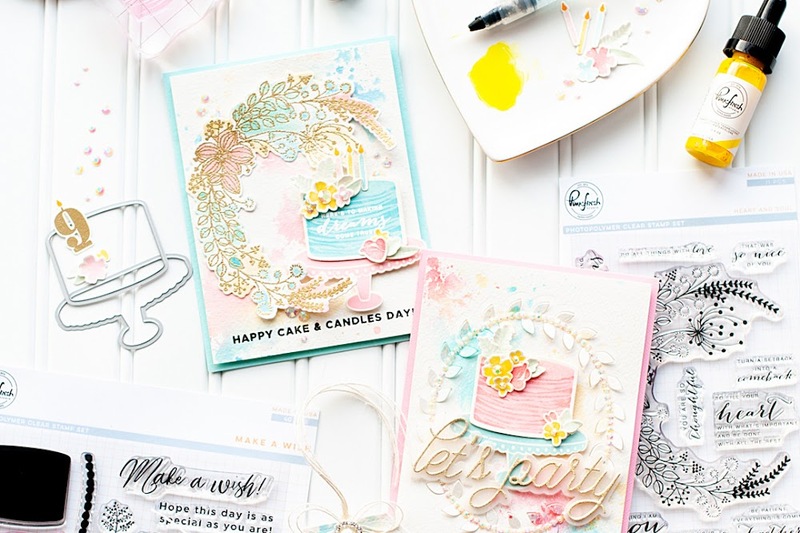 Zippity Birthday Fun with GCD Studios! !